You only need a dime-sized drop. Or pea-sized. 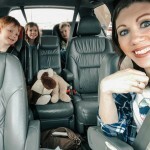 Whatever the standard in your household is, it can be hard to help your children remember how much soap and shampoo to use. Mine tend to think the more you use, the better, but that is not the case. I realized we were running through a ton of body wash and shampoo in a very short amount of time. In addition to being costly, the more you use, the harder it is to get it rinsed out! 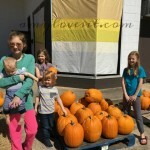 I make my own foaming hand soap, so I thought, why can’t I apply the same technique to my kids’ soap and shampoo to cut down on waste? I squirt about three to four tablespoons (I eyeball this) into a foaming soap dispenser. I am simply reusing some of the empty Method brand foaming hand soap containers I purchased a few years ago. You can use any container, as long as the dispenser is for foaming soap. I found this tutorial for making your own mason jar foaming hand soap dispenser on Pinterest (although I probably wouldn’t put a glass jar in my shower or tub, but this could replace one of your hand soap dispensers). Then I slowly add water to the dispenser, making sure to keep the foam at a minimum so I get as much water in as possible. I give it a good shake and voilà, foaming bath soap and foaming shampoo. Now, the kids can get one pump and it is enough soap and shampoo to take care of their needs. Shane, who is in charge of baths most of the time, says it has been a lot easier and the soap and shampoo are lasting a lot longer. Abby Grace agreed. I will say for the bath soap, we are using bath sponges. Your mileage may vary using a wash rag. 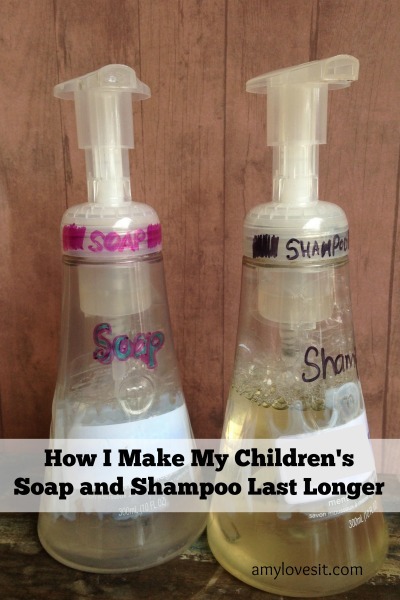 Share the post "How I Make My Children’s Soap and Shampoo Last Longer"